VTI's 24th Anniversary | Vacuum Metallization, EMI Shielding | VTI Vacuum Technologies, Inc.
On May 25th, VTI celebrated the 24th anniversary of the company’s founding. The company was created in 1993 as a provider of EMI/RFI/ESD shielding for the medical industries. The EMI shielding process is performed by applying an aluminum coating through vacuum metalizing onto plastic enclosures. The company eventually branched out from the medical industry to serve aerospace, military, and industrial customers. Due to the success of the vacuum metallization process, VTI was able to branch out once again, this time adding EMI Conductive and Non-Conductive Form-in-Place gaskets to their service capabilities. Once again, the initial customer base for this process was in the medical industry, but VTI soon branched out to serve aerospace and military customers as well. Over the past 24 years we have partnered with amazing industries to provide these important shielding and form-in-place gasket services. 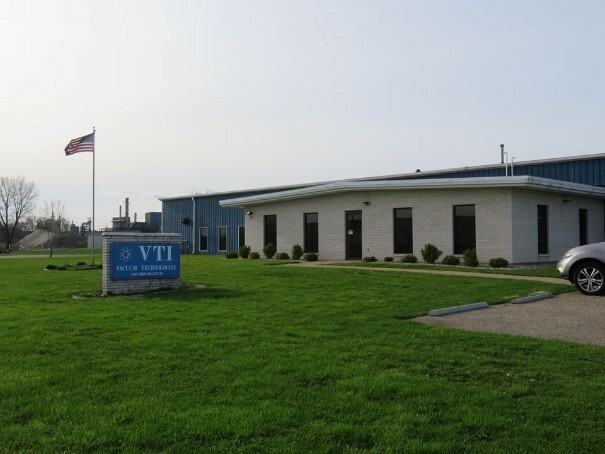 VTI is grateful for the customers whose partnership has allowed the company to grow, as well as the employees who have worked hard to achieve and maintain VTI’s place as a leader in the vacuum metalizing and EMI/RFI/ESD shielding industry. VTI is excited to work with both current and future customers as we look forward to the next 24 years.